Throughout the history of humankind, technology has both enhanced and limited our potential. Both rustic and sophisticated tools have expanded our average lifespan, increased our efficiency in performing vital daily tasks, and even empowered us to journey beyond the confines of our own planet. On the other hand, we've largely abandoned our connection to the natural world, we've become completely reliant on electronic devices, and we lack the survival instincts that distinguished our ancestors. The film recaps this complicated history as a prelude to the reality we are facing today. 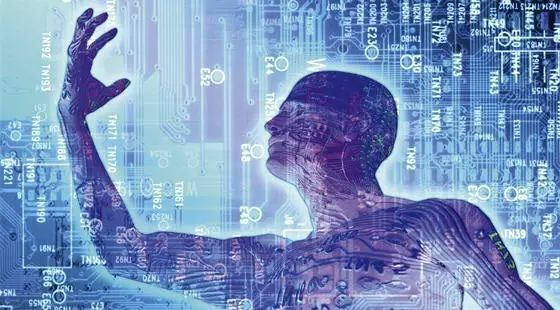 Historians, futurists and other interview subjects confirm that artificial intelligence is no longer a figment of imaginative speculation; we have already reached the crucial point where we can create our own forms of life. These technologies can operate autonomously. One day soon, they could evolve to read our every thought and feeling and connect the minds of billions of people across every corner of our planet.